AST is an industry certified course based on the guidelines and specifications of Avalanche Canada. The Avalanche Skills Training Level 1 Course will provide an entry-level decision-making framework that is based on the most advanced knowledge available. 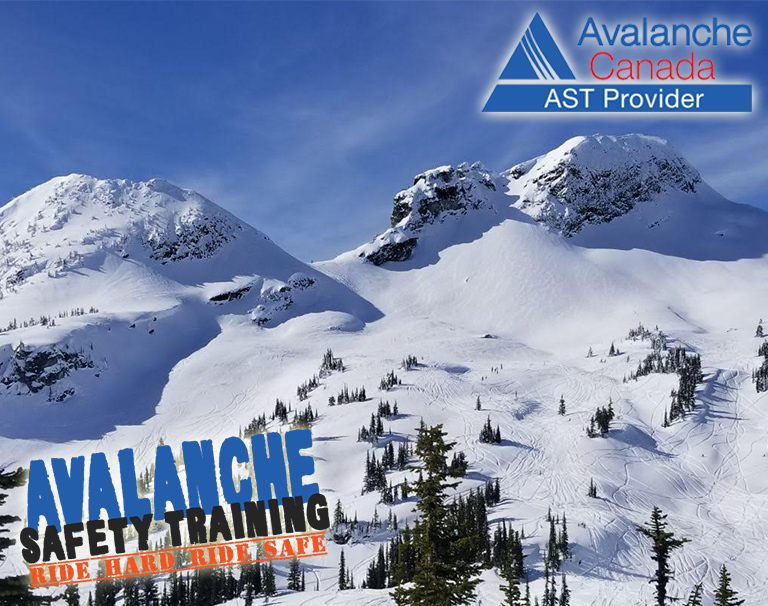 To gain AST1 Certification, participants must achieve mastery of the course materials based on the criteria provided by Avalanche Canada. 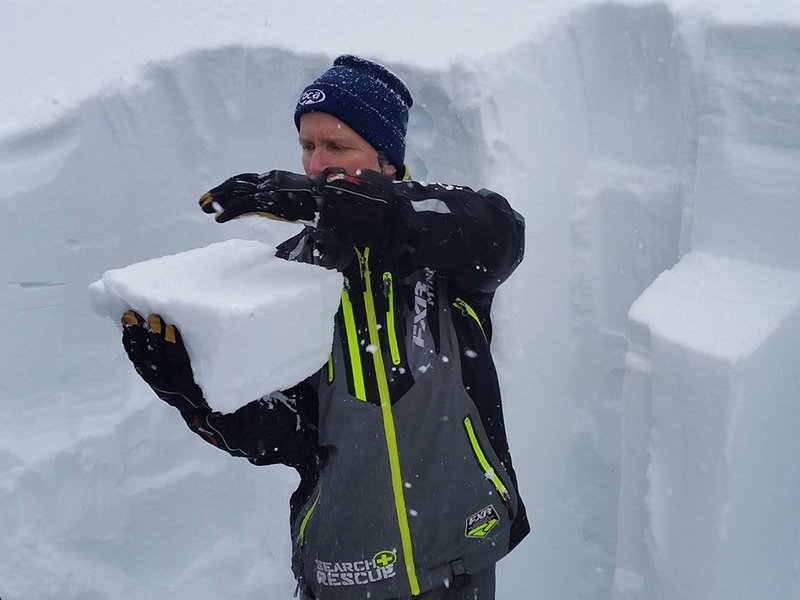 This is an essential entry level avalanche training course that will provide you with the knowledge to help you make good decisions so you can safely enjoy your experience in the backcountry. The Avalanche Skills Training Level 2 Course builds on the knowledge gained from our AST1 course. This course will provide you with the framework for a greater understanding of avalanche terrain and provide you with the knowledge to make more advanced decisions as you explore the backcountry. Course certification requires participants to gain mastery of course materials as provided by Avalanche Canada. 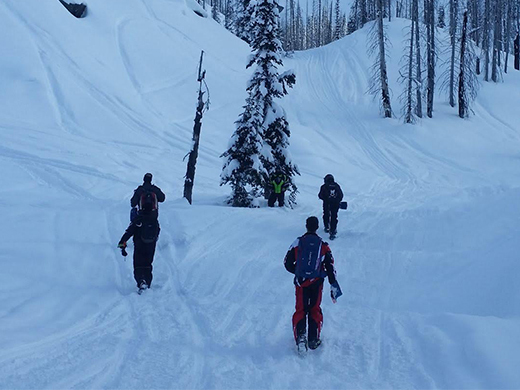 If your company has personnel working in the backcountry, it is imperative that your employees receive the proper snowmobile safety training. 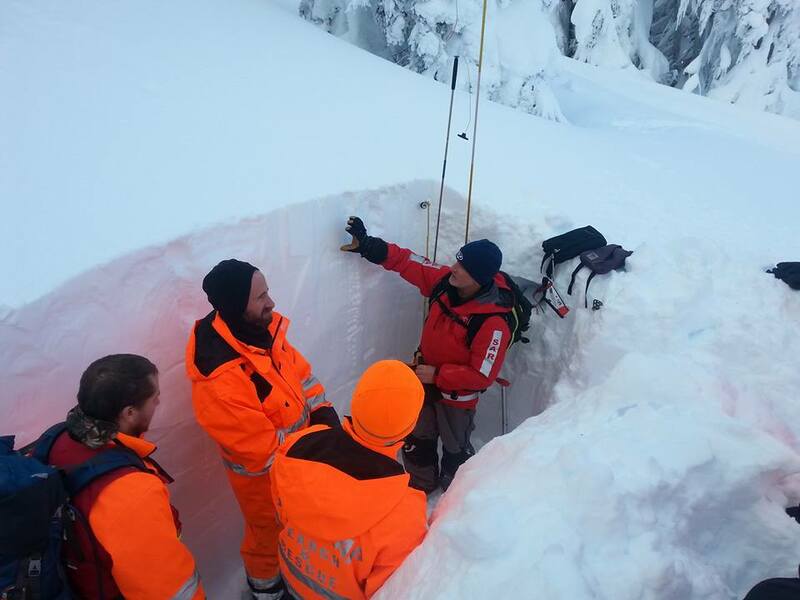 This training includes avalanche training with emphasis on proper trip planning, safe terrain negotiation, hazard awareness, and rescue scenarios. 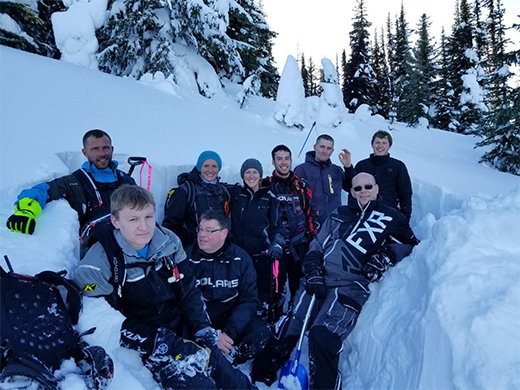 Course certification requires participants to gain mastery of course materials as provided by the BC Snowmobile Federation. This one day course was designed for all backcountry enthusiasts and provides the vital knowledge required for immediate rescue situations. This situational training will give participants the understanding on what immediate steps to take to safely respond in a rescue situation.